For those who are huge fans of pastries, get ready to enter the land of everything sweet as the Academy of Pastry Arts Malaysia will be organising Malaysia’s first Academy Pastry Festival, set to take place this December. There will be sales of world class pastries like chocolates, cookies, French pastries, travel cakes, viennoiseries, bread, savoury items and more at the festival. 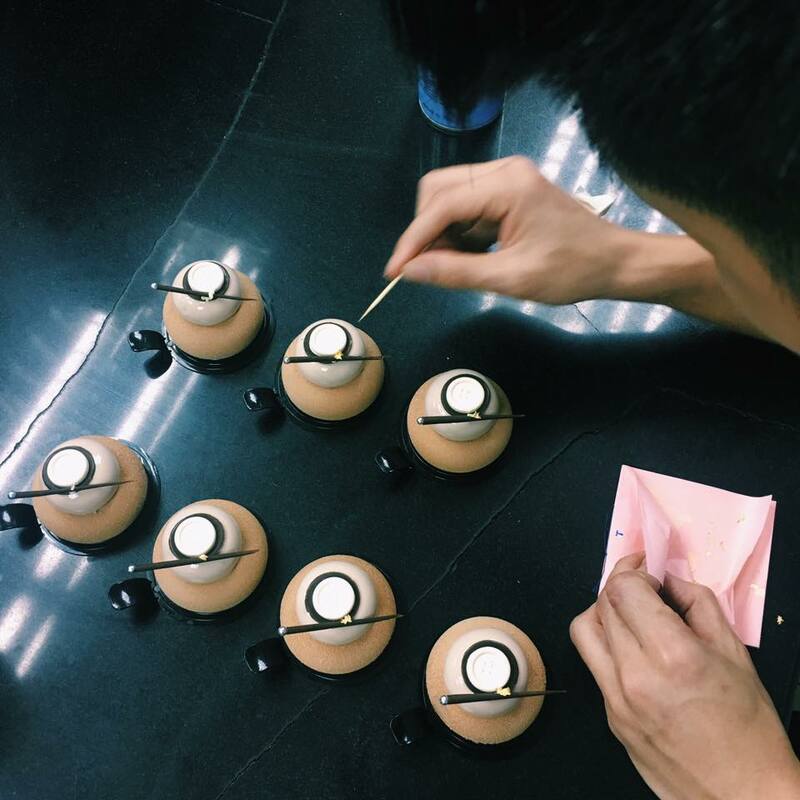 There are also detailed crafted sugar and chocolate sculptures, trial classes, and Academy Alumni booths manned by Xiaoly Koh, the owner of Xiao by Crustz, Frennee Sin, the owner of Le Clairé and Aaron Quay, the co-founder of Pretty On Plate. 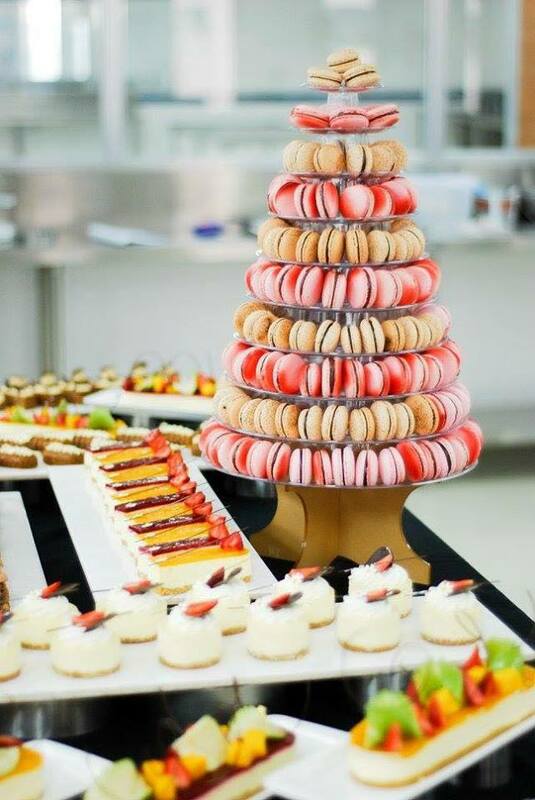 “Many of the pastries created at The Academy are competition worthy and generally served only at fine-dining establishments”, says Chef Niklesh Sharma, Founder and Managing Director of the Academy of Pastry Arts in a statement obtained by The Level. “Our students are passionate, and cannot wait to showcase their learnings to all Malaysians. There is so much skill involved in creating these works of edible art, he added. 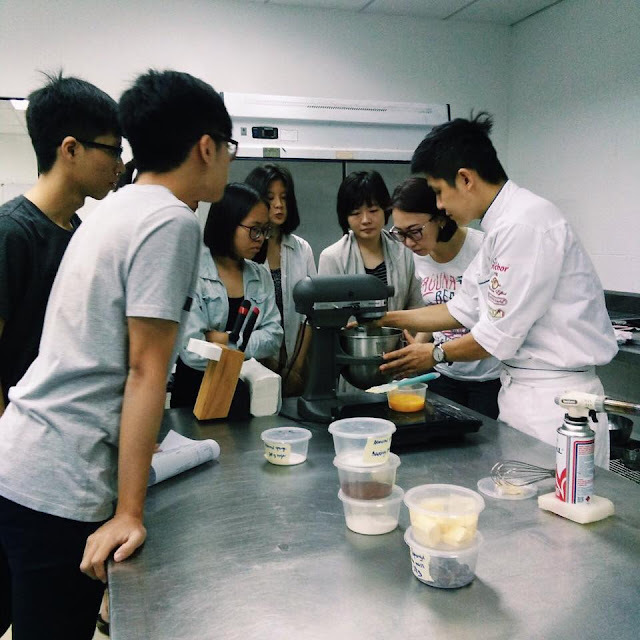 The profit raised from the Festival will be channelled to the Academy of Pastry Arts Scholarship Fund, as well as the “Shelter Home for Children” based in Petaling Jaya. “We truly hope to share our passion with all Malaysians, and to not only develop further appreciation and understanding of Pastry Arts as a whole, but also as a rewarding career choice,” Chef Sharma said. 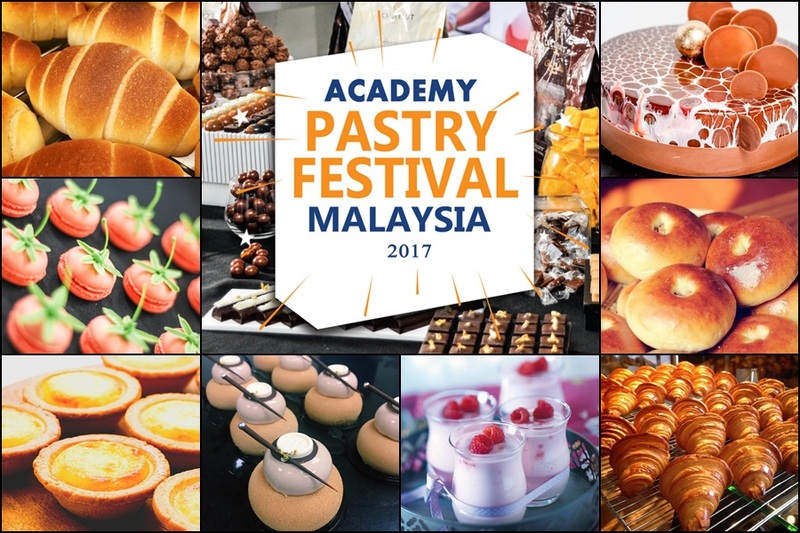 Academy Pastry Festival Malaysia 2017 will be held on 16 December 2017 from 10am to 4pm at the Academy of Pastry Arts Malaysia, Petaling Jaya. Visit academyofpastryartsmalaysia.com, for more information.